What is Sonoscape S6 Price? 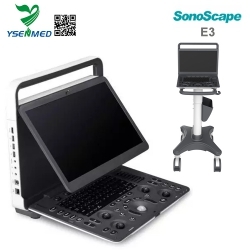 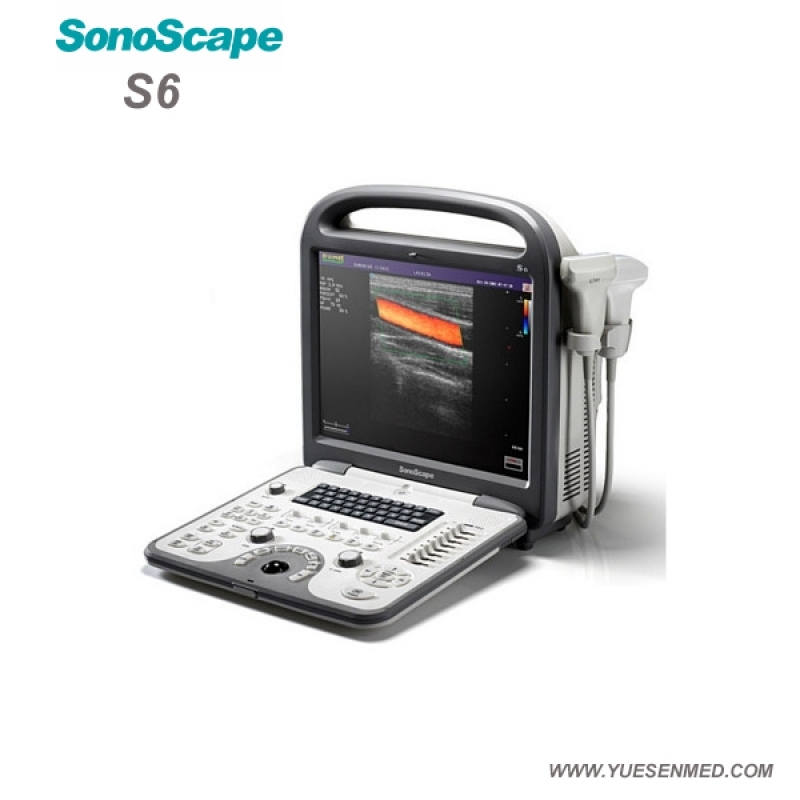 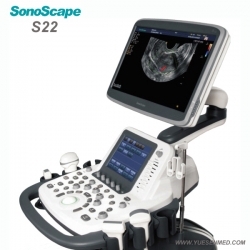 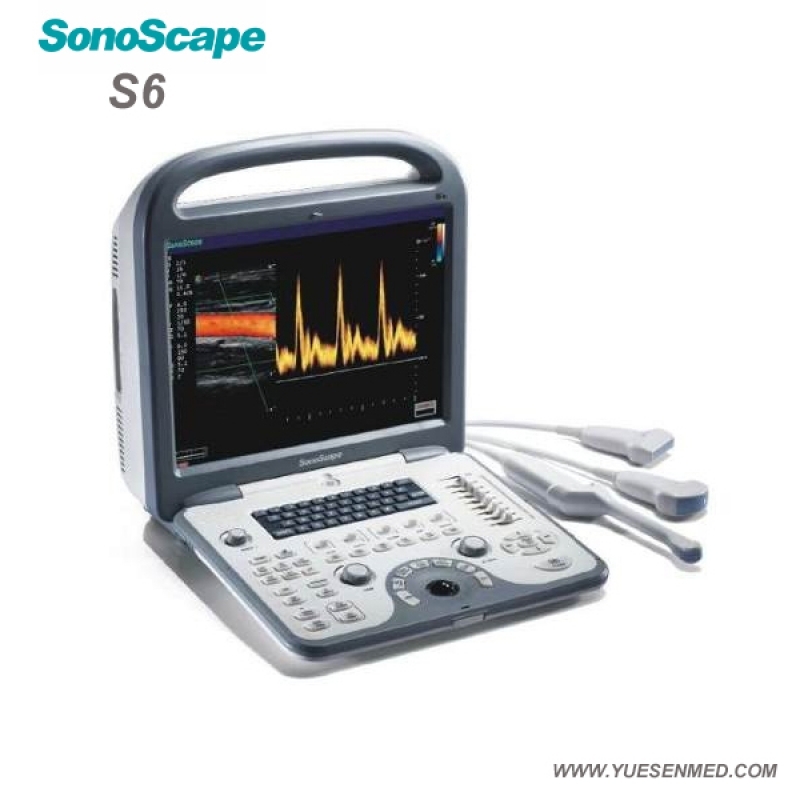 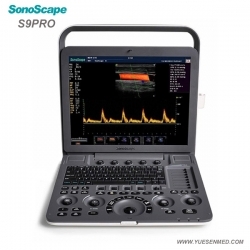 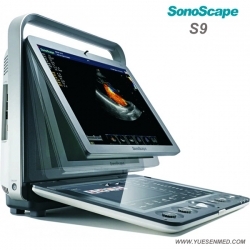 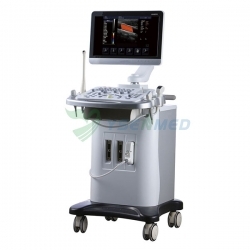 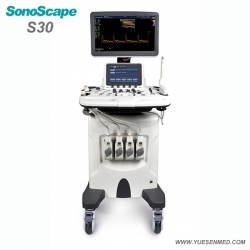 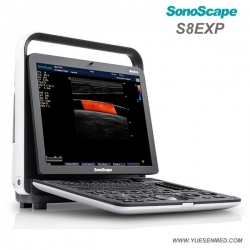 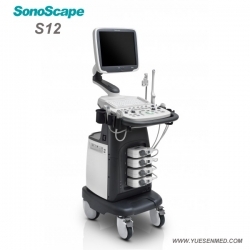 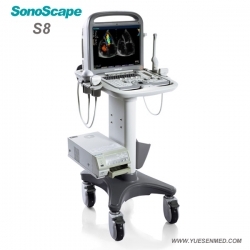 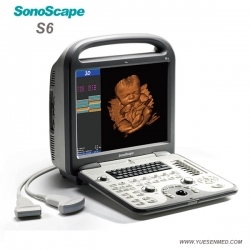 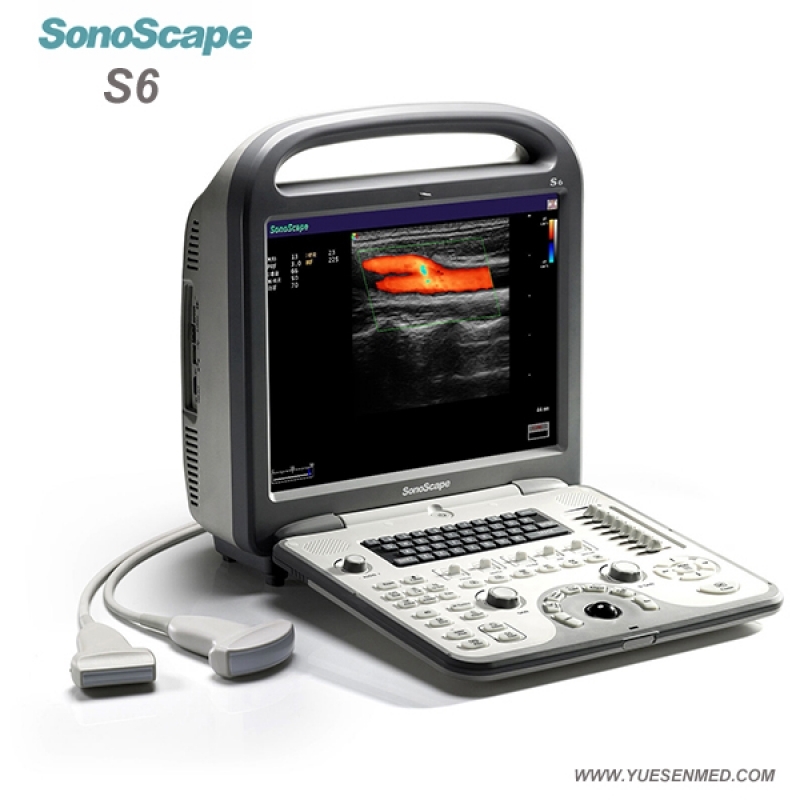 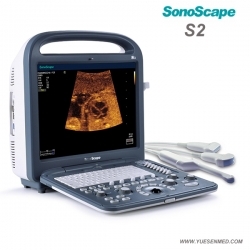 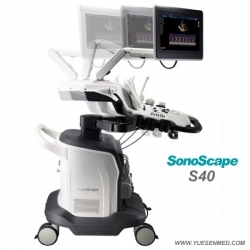 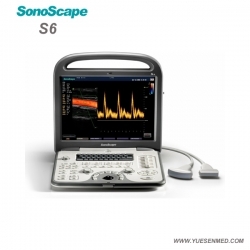 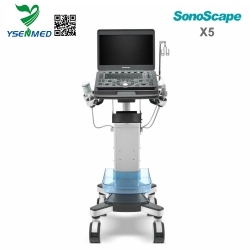 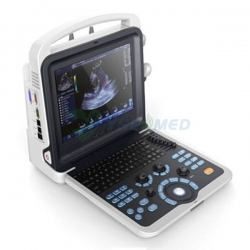 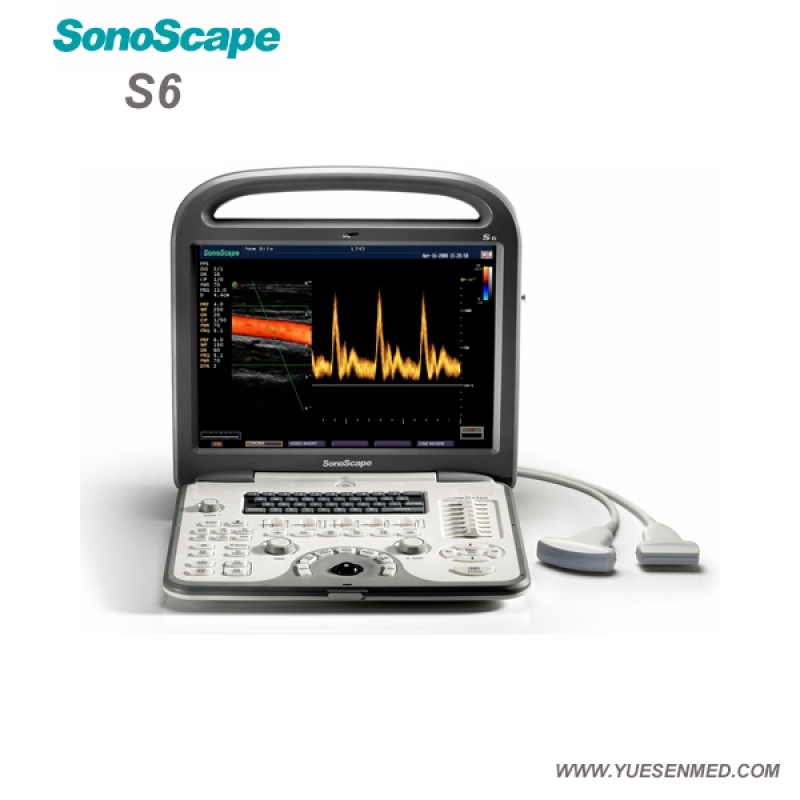 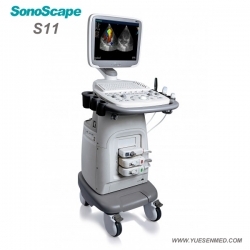 The Sonoscape S6 is a multi-functional hand carried Color Doppler ultrasound system which can be widely used in clinical practice. 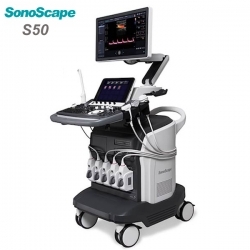 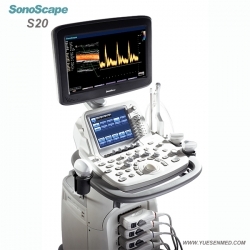 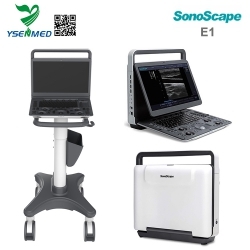 SonoScape developed this system to satisfy a variety of clinical requirements such as Radiology, Cardiology, OB/GYN, vascular and small parts. 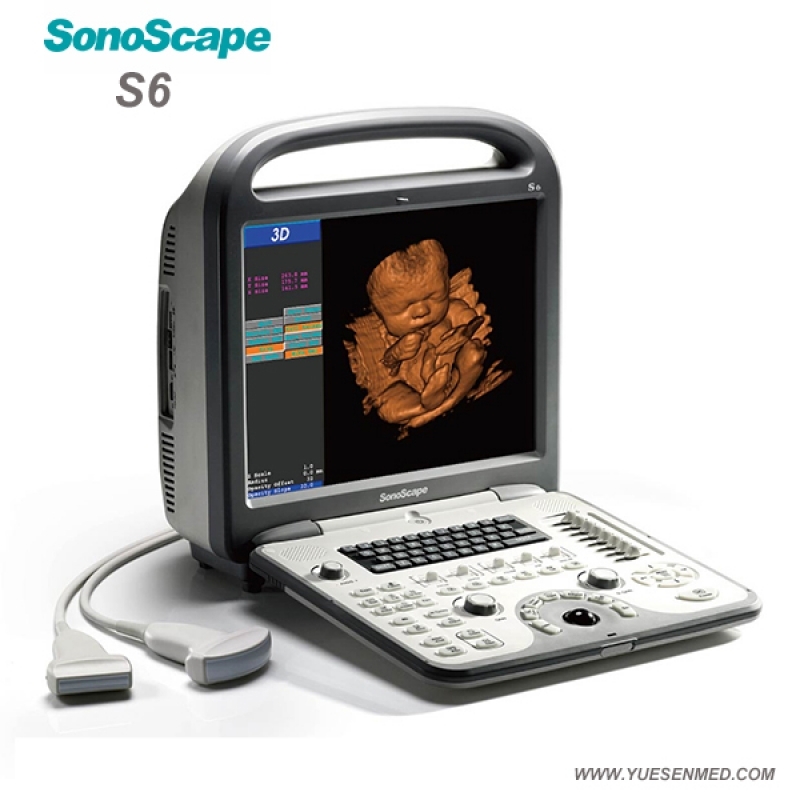 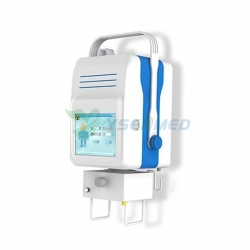 With the help of powerful software packages, professional transducers, a built-in battery and other user-friendly designs, the S6 makes it possible for doctors to serve patients anywhere and anytime without compromise. 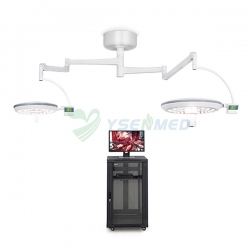 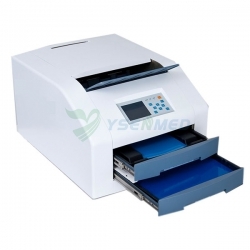 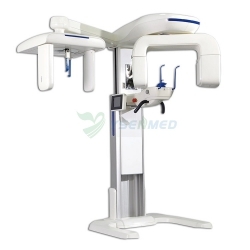 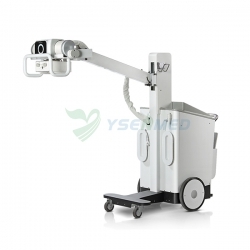 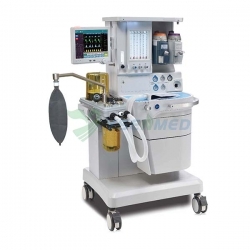 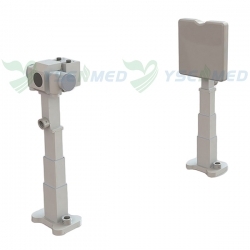 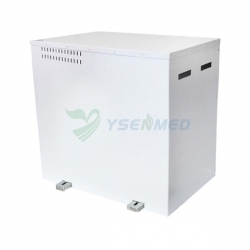 For its price, it depends on the probes you choose and which way to ship, for more detail please contact our sales. 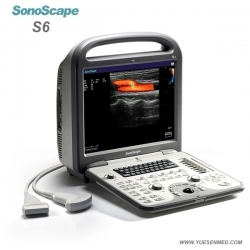 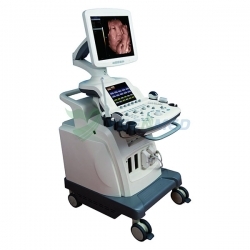 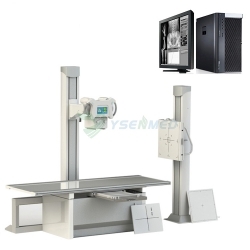 The S6 is a comprehensive imaging system engineered to meet today's most demanding needs.